TeacherPlanBook.com helps school districts maintain compliance with government standards and helps teachers plan lessons. They needed Bold Compass to get their Laravel webapp ready to handle district-wide rollouts rather than just individual teacher signups. We’re responsible for the entire development cycle for most of their new features – from wireframes, to development, to deploying it on their servers and ongoing support. Driven by the features we added, TeacherPlanBook has transitioned from a user base of less than 100 users paying $25/year to long-term contracts that cover large counties. We updated TeacherPlanBook.com’s lesson dashboard to make it more teacher-friendly. It’s now easier for teachers to find the lesson they’re looking for and focus on helping their students. 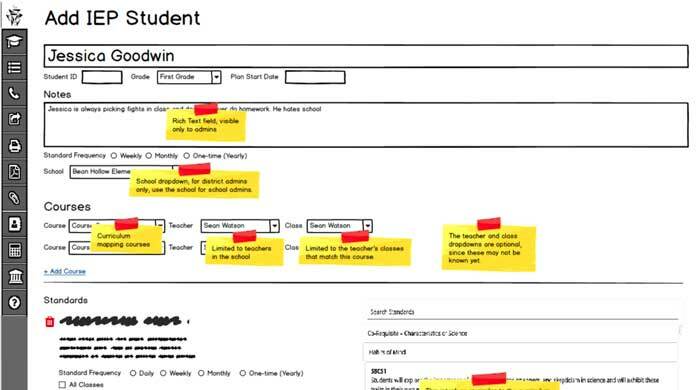 After working with the TeacherPlanBook team to determine what features were needed, we used Balsamiq to create wireframes with suggestions for the most intuitive way to implement them. This let their team envision the workflow and begin marketing the new features. 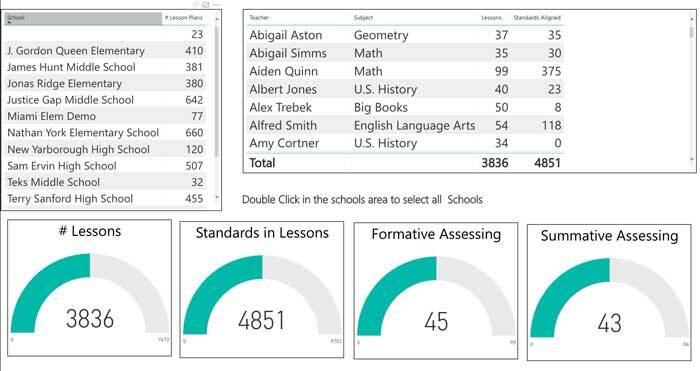 To help districts make sure their teachers are maintaining compliance, we integrated with Microsoft Power BI. Each night, our unique process formats school and teacher data so it can easily be analyzed. 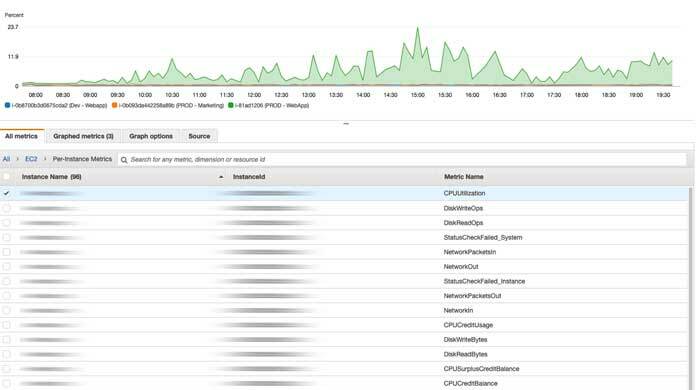 Bold Compass manages TeacherPlanBook’s infrastructure in AWS. 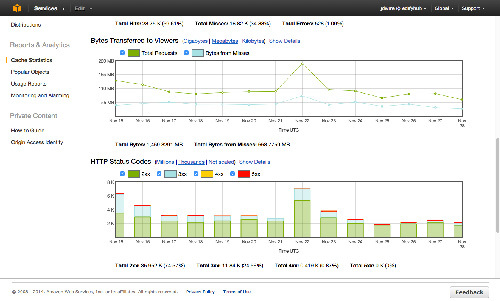 We set up an RDS MySQL database to optimize performance and support point-in-type backups for disaster recovery. 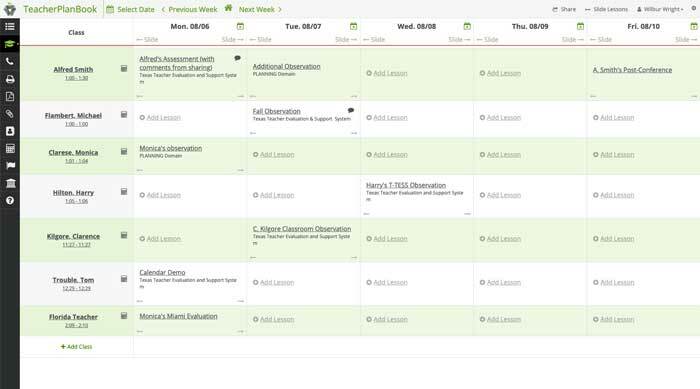 We created user management interfaces for the TeacherPlanBook staff and for school district administrators. To keep the app maintainable, we used standard Laravel authorization functions to implement different levels of permissions. Premier Fine Homes is a home builder in the Tallahassee, Florida area. They asked Bold Compass to create several tools to make their business more efficient. 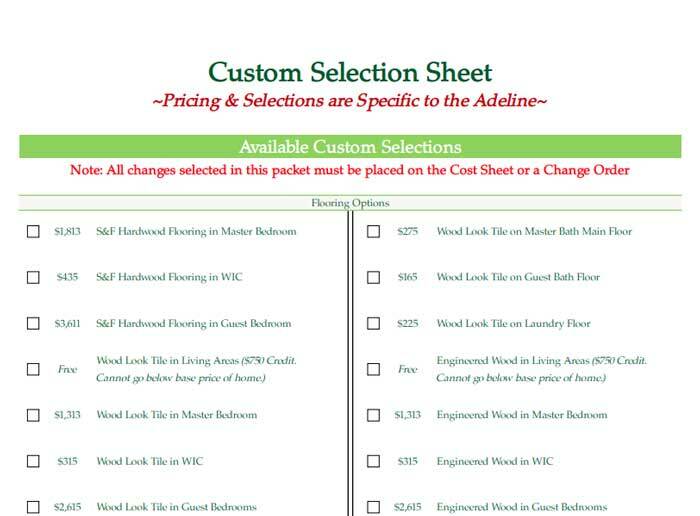 Whenever they launched a new community or floor plan, the Premier Fine Homes staff manually created a new pricing PDF. We built a Laravel web app that automatically generates pricing PDFs for each floor plan based on various measurements entered. The web app is also accessible to the company’s sales staff so they can easily access their latest pricing sheets. 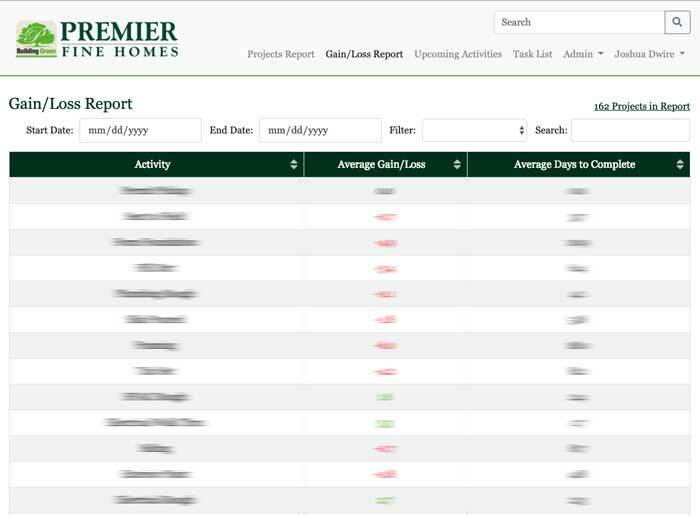 Premier Fine Homes has a unique way of tracking construction project projects that isn’t supported by existing project management solutions. We built a custom project tracker that lets staff track each stage of the construction process and determine whether the project is on track to meet the required deadlines. 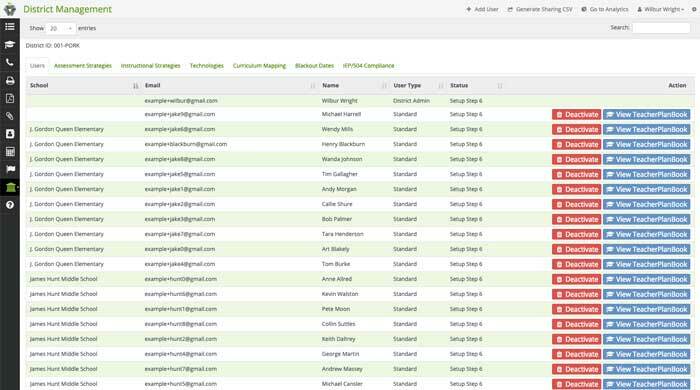 Invoice Ninja helps freelancers and businesses freelancers & businesses create invoices, accept payments, track expenses, create proposals, and manage time tracking. Their Laravel-based application is available as an open-source project and as a SaaS offering. We added new payment options and integrated their system with services that gave them additional ways to monetize the app. 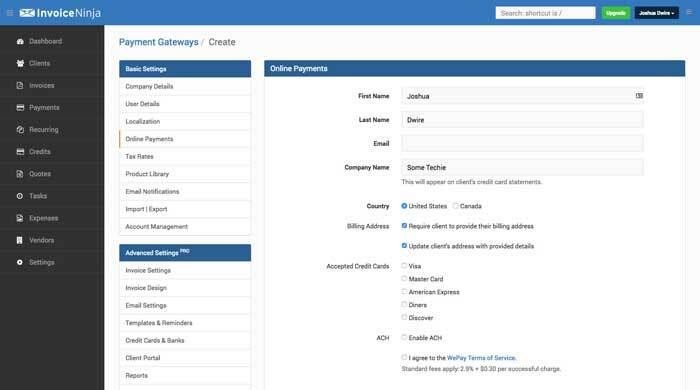 We integrated with Stripe ACH, WePay, Braintree, and PayPal, so Invoice Ninja’s customers have more ways to accept payments and are more likely to find a payment gateway that meets their needs. We also extended refund and automatic payment support for existing gateways. To make it easier for users to send files we created a way to attach files to invoices. 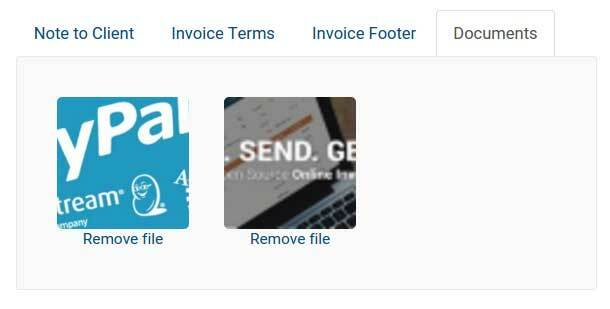 These files are made available for the recipient to download and optionally attached to the email when the invoice is sent to the customer. 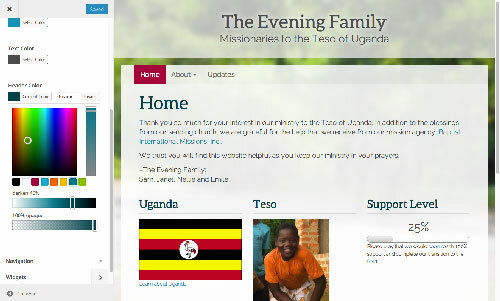 Edify Hub provides free websites for missionaries. 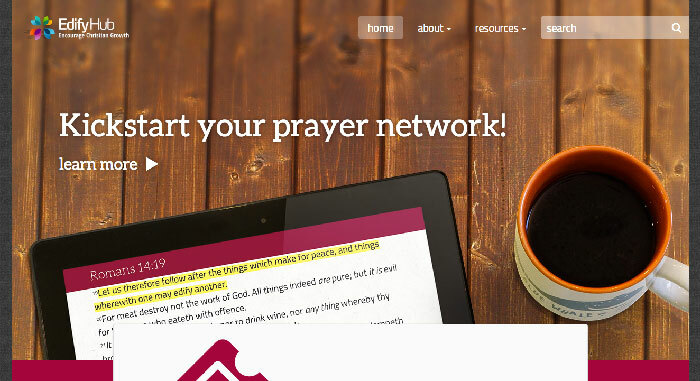 They needed Bold Compass to develop the core infrastructure to support their WordPress network. We created custom WordPress themes, designed a custom user management system, and set up key systems to create a reliable and secure network for Edify Hub’s customers. 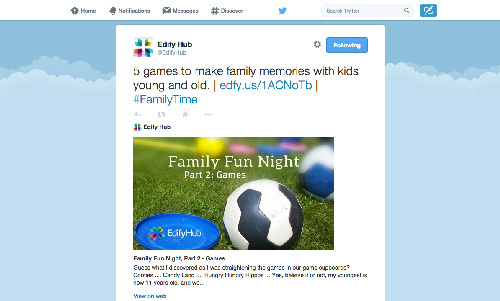 Starting with a provided PSD file, we developed a custom design for Edify Hub’s public website that works on almost any device on the market. 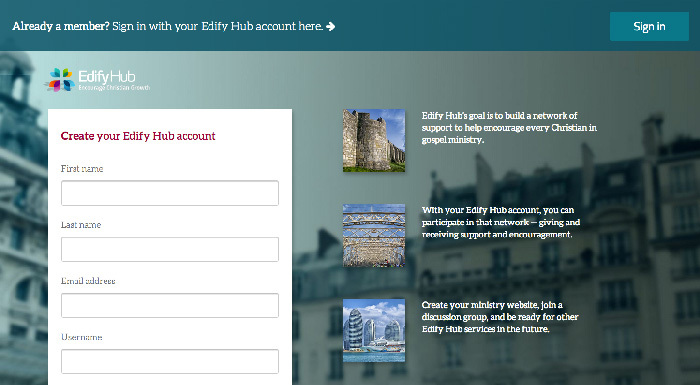 In order to support future development, Edify Hub needed a custom user management system. Bold Compass developed a high-security user account infrastructure and integrated it with their existing website. To allow Edify Hub’s customers maximum flexibility when creating a website, we created a highly-customizable WordPress theme that allows users to create almost any website imaginable — all without having to use any PHP code. To provide the best experience for Edify Hub’s customers, we optimized their WordPress network using W3 Total Cache and Amazon Cloud Front. To give the company maximum flexibility when reaching out to their customers, we created a custom social network integration plugin for WordPress. 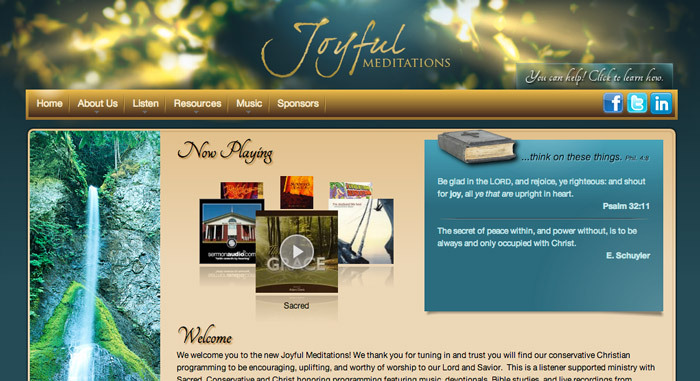 Joyful Meditations Ministries asked Bold Compass to create a rich experience for their new internet radio station website. 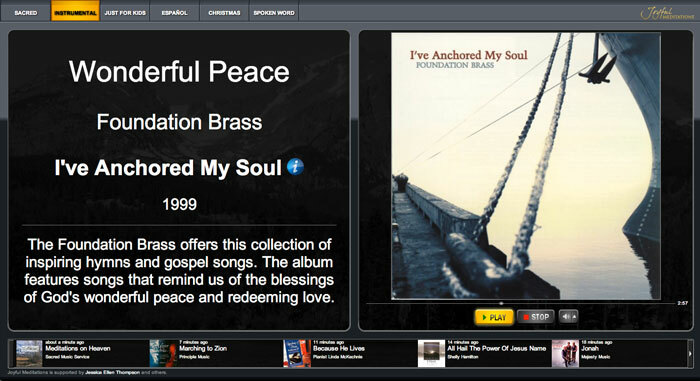 We created a custom Joomla template, designed and created a custom mobile-friendly audio player and Android app, and created backend support applications and analytics software, enabling the ministry to stream tens of thousands of hours of music to listeners around the world. We created a highly-flexible custom Joomla template for Joyful Meditations based on a provided PSD file. 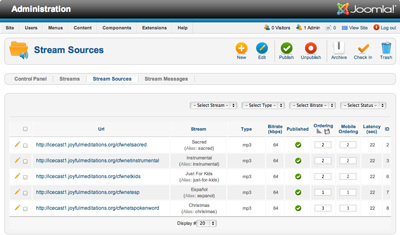 Joyful Meditations asked us to create an audio player supporting multiple live audio streams. To give the ministry flexibility, we created an administration UI, allowing volunteers to quickly make changes to the live stream setup and react to unexpected downtime, providing an uninterrupted experience. 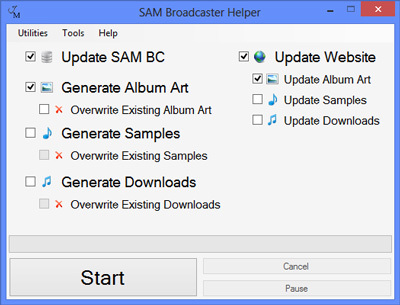 We simplified otherwise tedious maintenance tasks by creating a Windows application to integrate with the ministry’s existing radio automation software, freeing volunteers to perform more helpful work.